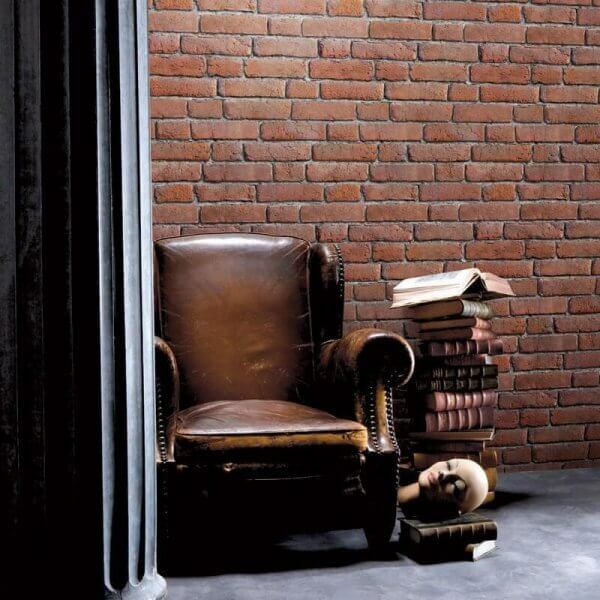 A fabulous and realistic embossed brick effect wallpaper available in two colour options. 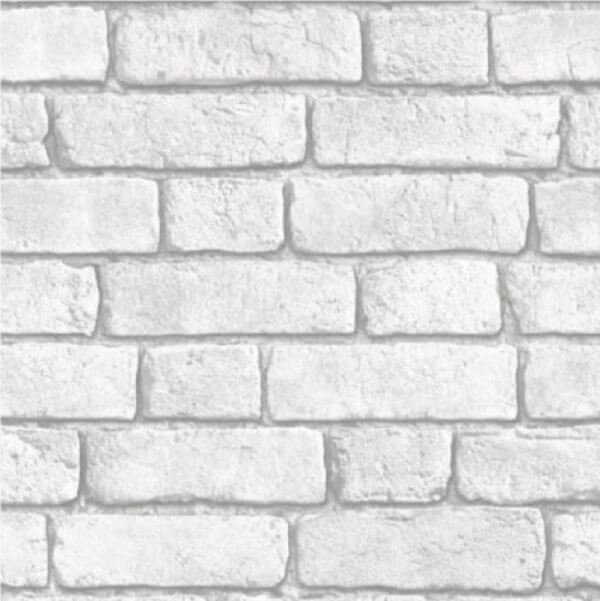 Muriva's Bluff wallpaper designs bring a trompe l'oeil effect to your walls in a range of ultra-realistic faux brick, wood and stone effect wallpapers. 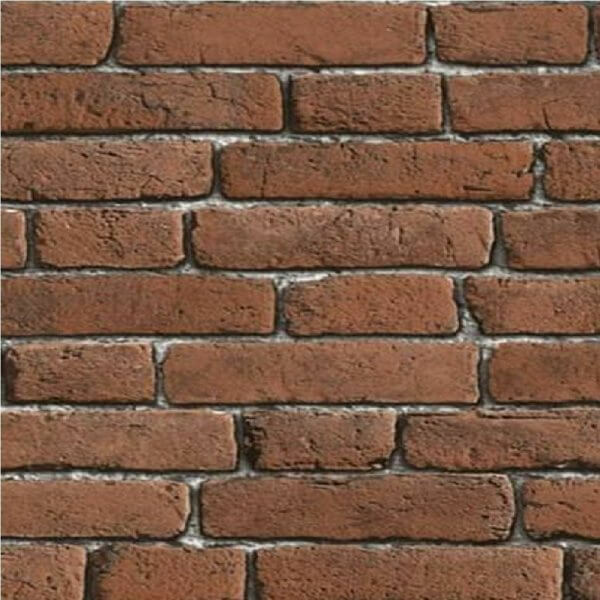 Their Brick design is an embossed, blown vinyl paper, extremely high quality with textured bricks slightly raised from the mortar. 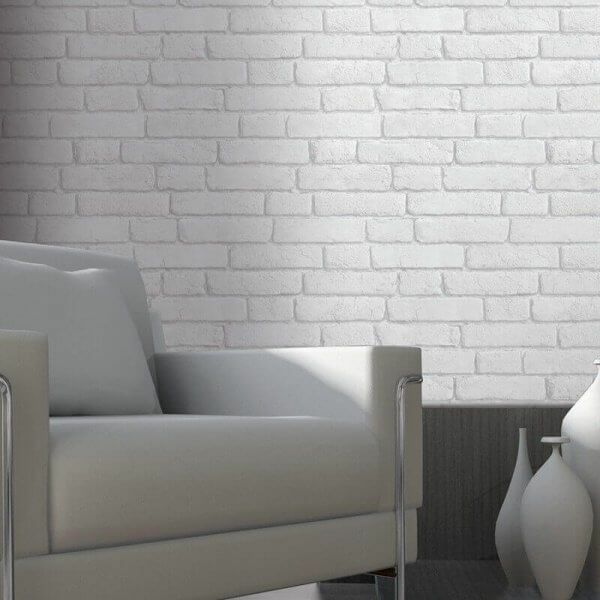 This would make a stunning statement in any modern room epitomising the City Chic trend.